Nearly 30 years since I've heard this, an absolutel one off. No "Manic D." Hendrix cover! 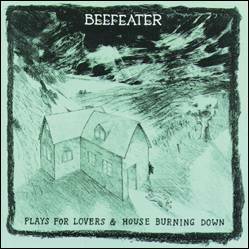 This is a compilation of the "Plays For Lovers" and "House Burning Down" albums, see #017, and #023. This release is out of print on CD. However, the songs are available in digital format.